Here at The Maids Scottsdale, we are always looking to give our clients the best possible house cleaning service. We do this by having the most efficient cleaning methods and by utilizing environmentally friendly cleaning supplies. Many services out there will make promise after promise about getting your home cleaner. Well, we mean it! You will have no doubts that you are receiving a top notch cleaning service with a dependable and well-trained staff in your home. We strive to constantly improve our services and that's what makes The Maids second to none. Without compromising quality, we provide impeccable services for a reasonable rate. Besides performing a full background check on all our employees, we train our workers to fully understand every single one of their duties thoroughly. We take pride in having the best trained home cleaning staff which ends up providing our customers with service that cannot be matched. You can rest assured that your home will be clean and safe for you and your family to enjoy. Our precise 22-step Healthy Touch Deep Cleaning System will make each and every room in your home have that freshly cleaned scent. We keep your home safe by only using environmentally safe cleaning supplies. To guarantee a cleaner AND more hygienic home, we use our uniquely designed backpack vacuums with HEPA filtration. Your home will be free of up to 99% of any allergens, dust, and other irritants that can affect you and your family. Our services will not only contribute to your home being cleaner but will let you relax and not worry about the thought of having to clean. Let someone else do it for you and with pleasure, pride, and integrity. 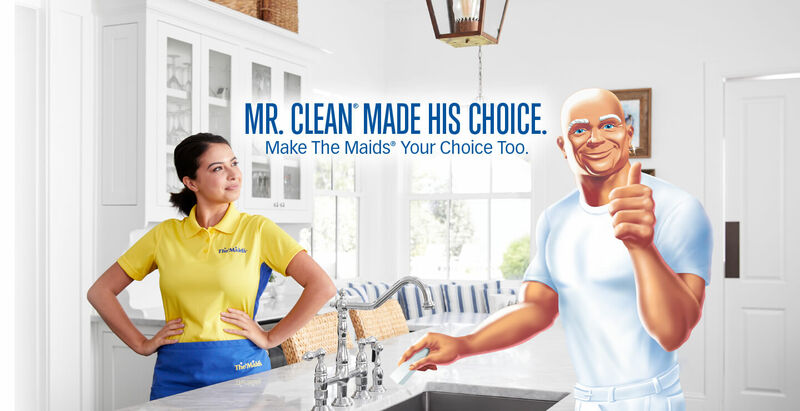 The Maids is the best choice in the Scottsdale area for home cleaning and so much more. Trust us to give you an excellent clean – that's why we're Referred for a Reason. Not happy with your service? Call us within 24-hours after your initial service and we will re-clean any area you are not satisfied with at no charge! 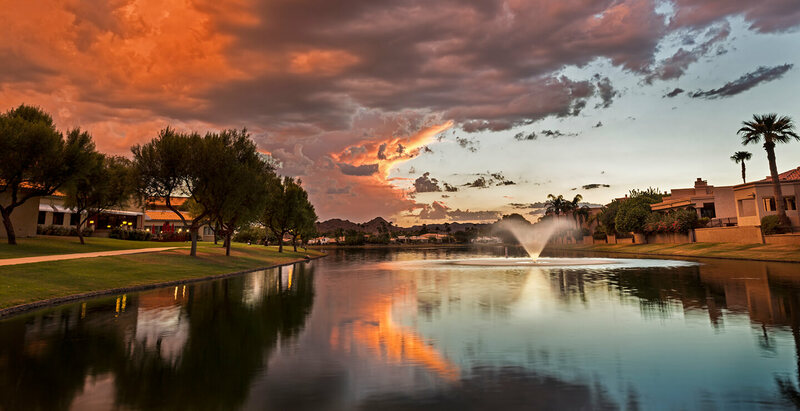 Since 2000, The Maids Scottsdale has been offering cleaning services that were not only recognized by local organizations, but also earned the right to be name the most referred company in the area. Our main mission is to make sure that your home, your refuge, your comfort zone is not just clean, but rather healthy clean. Home cleaning is done better when there is a team of four trained and certified professionals working throughout the house, room by room, corner by corner. 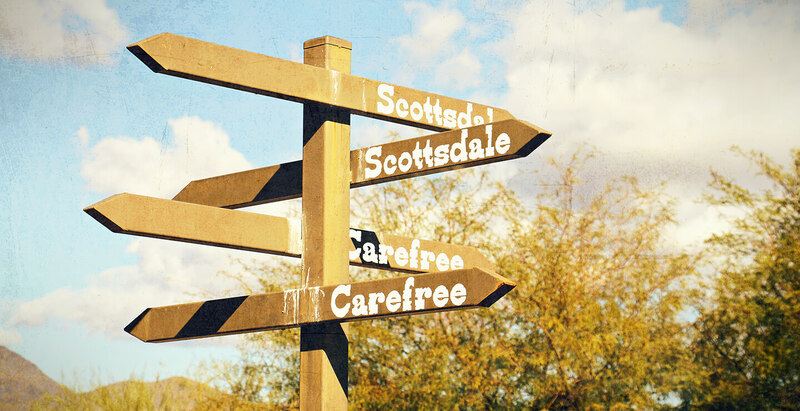 Our detailed approach is what makes us a top cleaning service in Scottsdale. 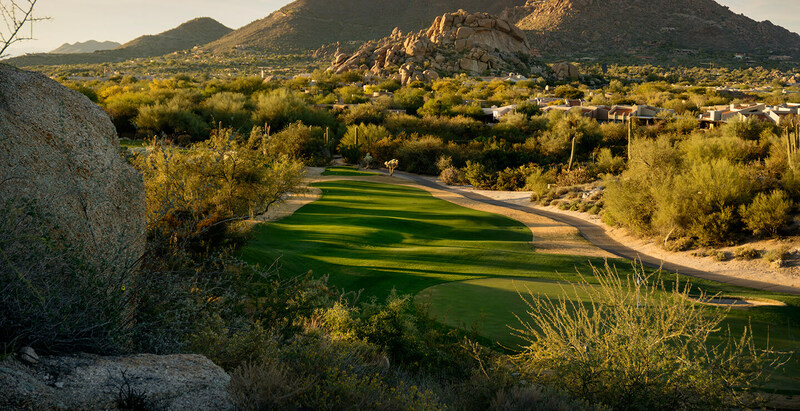 Relocating to or from Scottsdale? Then cleaning is probably at the very bottom of your to-do list. The Maids will have your old house ready for the next residents or staging by the end of the day, or will prepare your new home for you before you arrive.